NET Black 3/4 Sleeve Graphic Hooded T-Shirt This men's black hoodie is unique in its 3/4 sleeve style. Its sleeves are gray and measure three quarters the usual sleeve length of a long sleeve apparel. I like this unique design! This black graphic hoodie is usually worn alone in the top as part of a casual outfit. 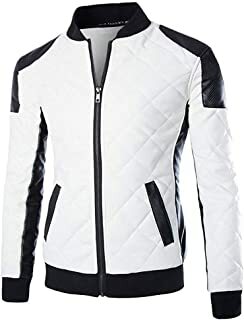 However if it's cold and drizzling you can wear a thick jacket over this hoodie so that you get both warmth and protection from rain. 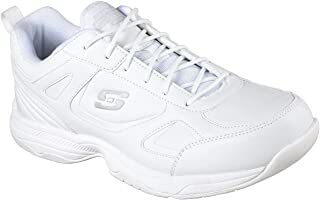 A good color choice of the shoes is gray, white, black, or some bright color such as red! NET Solid Black Ribbed Long Sleeve V-Neck Sweatshirt This men's black v-neck long sleeve sweatshirt has a special pattern: the ribbed pattern all over the tee's body. You can see the ribbed pattern in the close up photo. This pattern makes the sweatshirt suitable for an outgoing top! You can wear this black long sleeve sweatshirt alone in the top or you can wear a casual shirt underneath because it is large enough. You can also wear it as an undershirt and wear over it a casual or a dress shirt. In addition you can wear a sweater or a jacket over this sweatshirt. The sky is the limit! NET Solid Dark Grey Ribbed Long Sleeve V-Neck Sweatshirt This long sleeve v-neck dark gray sweatshirt is unique in that it is ribbed all over the body, as you can see in the close-up photo. 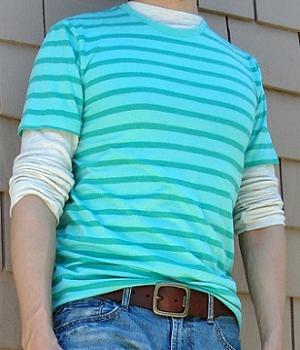 This feature adds an outgoing feel to this t-shirt on top of the v-neck style. Wear the dark gray tee alone as the top and you show up at any casual occasion! 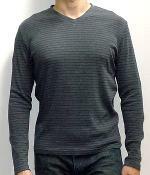 Being dark gray this men's v-neck ribbed sweatshirt works best with dark colored jeans or pants. Throw on a pair of casual shoes and some accessory and you are all set. 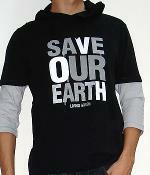 This sweatshirt is a basic article of clothing and can be part of formal or semi formal attire. Every man should own at least one! NET Solid Blue Ribbed Long Sleeve V-Neck Sweatshirt When I saw this blue v-neck long sleeve sweatshirt with ribbed design I knew I had to get it. The shade of blue is leaning toward light and has a relaxing and casual feel to it. I love this blue sweatshirt! 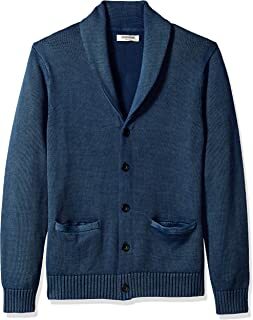 This men's blue v-neck sweatshirt looks great with light blue jeans and is a basic article of clothing that every man should own. The sweatshirt can be worn alone as the top or it can be worn under a casual shirt, a jacket, a sweater, a pea coat, and so on. The sweatshirt is very versatile!